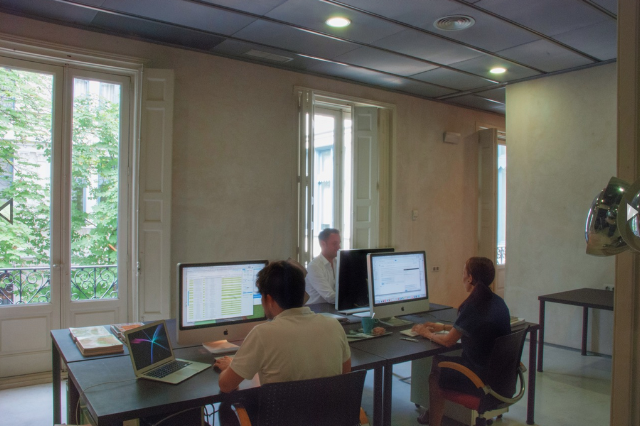 The first coworking in Spain dedicated to people from the world of communication. 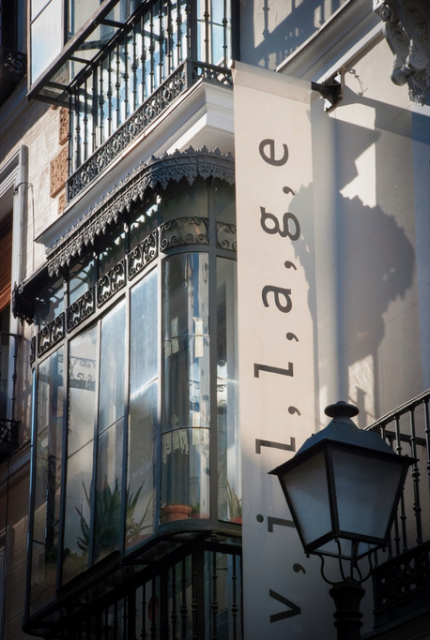 Almost 1,000 meters of unique spaces in the neighborhood of Malasaña organized to maximize the synergies of our community and operates without schedules seven days a week. Publishers, advertising agencies, graphic designers, content generators, communication agencies, event organizers, magazines, bloggers, community managers, audiovisual producers, independent professionals, press agencies ... Contemporary communication has its place and this is it. 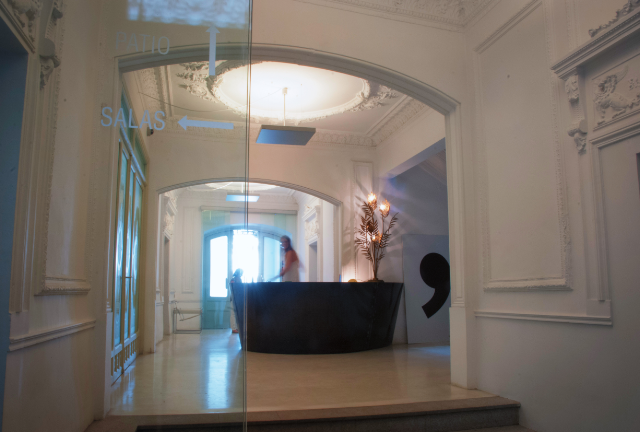 An 18th-century mansion in the center of Madrid, a singular, completely renovated place that includes open spaces, private offices, rest areas, two equipped meeting rooms, the best working environment and all the necessary services to facilitate the success of Your business. 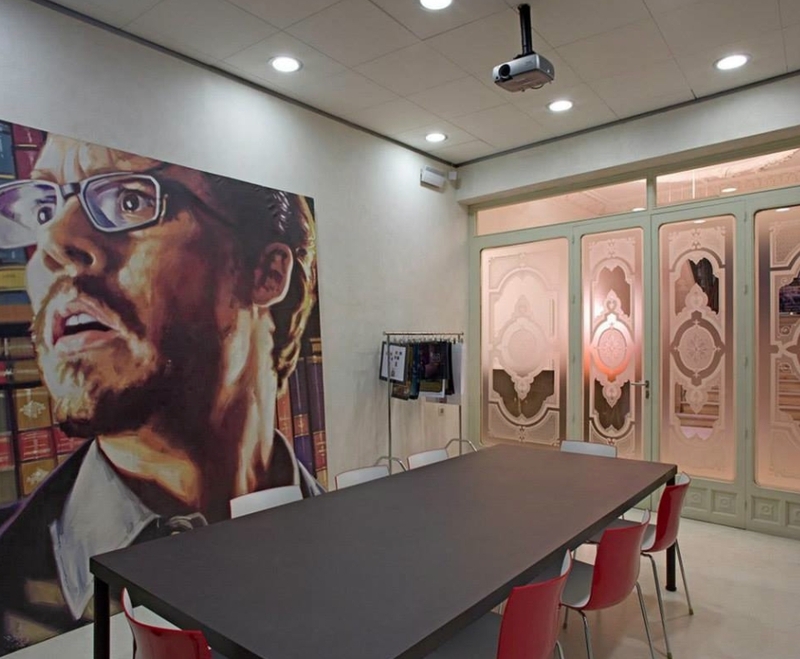 Among other services we include answering personalized calls, distribution of mail and messaging, daily cleaning, access control and security systems. We also have optional fiber optic and landline services. 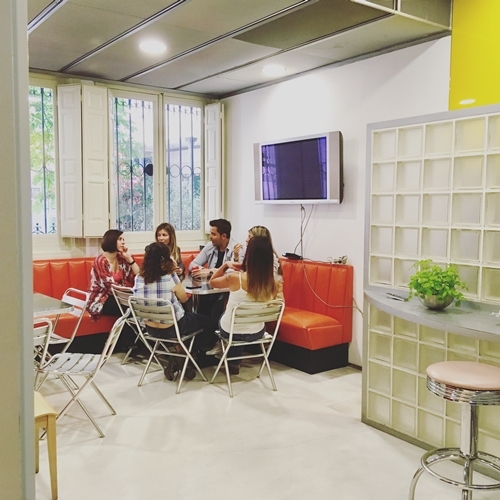 If you are interested in our space, we will be happy to show you our facilities and invite you to enjoy a coffee in our patio.